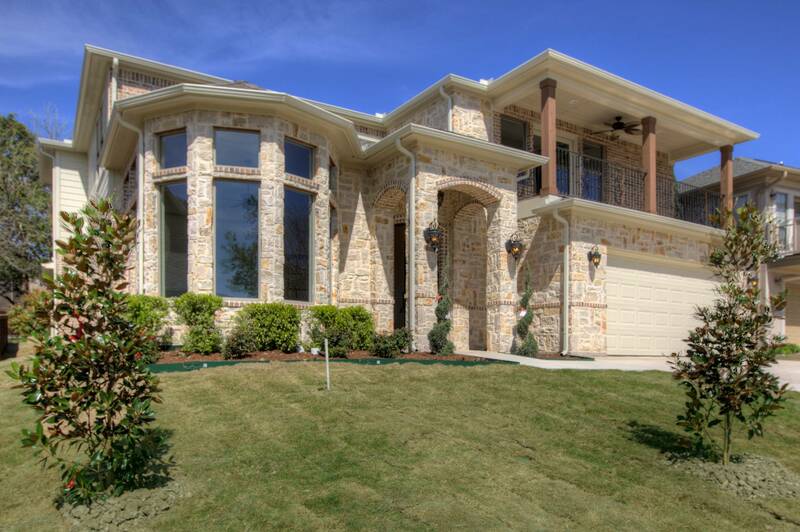 Cavendish Homes was founded in 2004 specializing in the construction of custom homes for refined tastes. 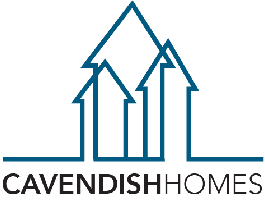 During the building downturn of 2008-2013, Cavendish Homes was practically the only company that did not reduce its investments in the residential construction market. We specialize in remodeling, build jobs, developments and swimming pools, building any style, from Traditional to French-Country to Contemporary-Modern. Our company is a member of the Dallas and Texas Builders Association. The main goal is to keep our employees always updated in the latest styles, trends and techniques of the construction of residences, leaving us always updated in the demands of Market. We also participate annually in the NHBS – National Home Builders Show, which is the largest construction show in the world. 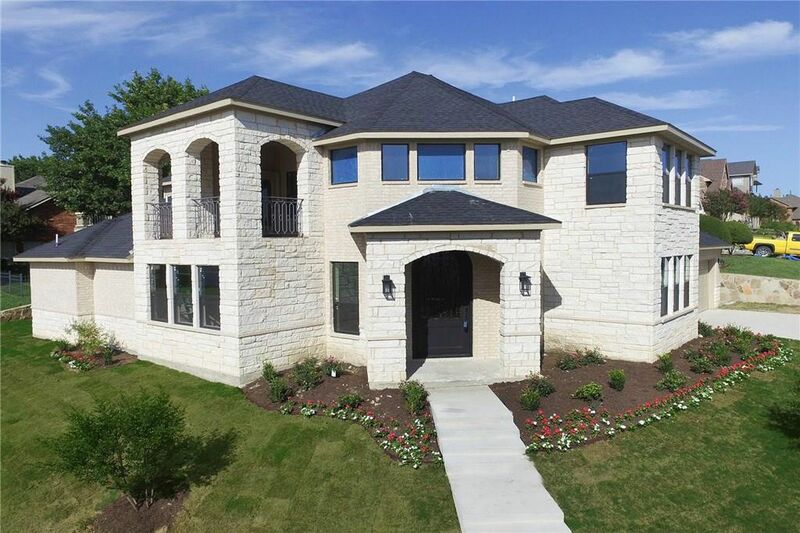 During our years of activity … specifically in the cities of Rockwall, Heath, McClendon-Chisholm, and Forney … Cavendish Homes has already received several awards for excellence and quality. Our company is proud to be part of the growing State of Texas.